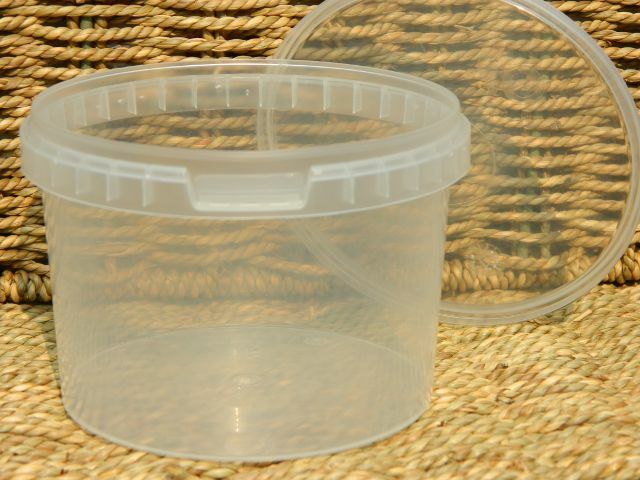 500ml Clear polyprop tub with push on lid. Tamper evident. Perfect for body butters and creams. Great for storing ingredients (food and cosmetic). The push on lid provides a good seal, keeping its contents nice and fresh.